So I created this comic strip, called Roughabite Comic Strips for James Creative Arts And Entertainment Company. So now it’ time to start experimenting with mascot designs. 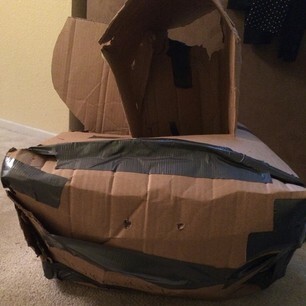 So I took the time and started playing around with cardboard and duck tape. 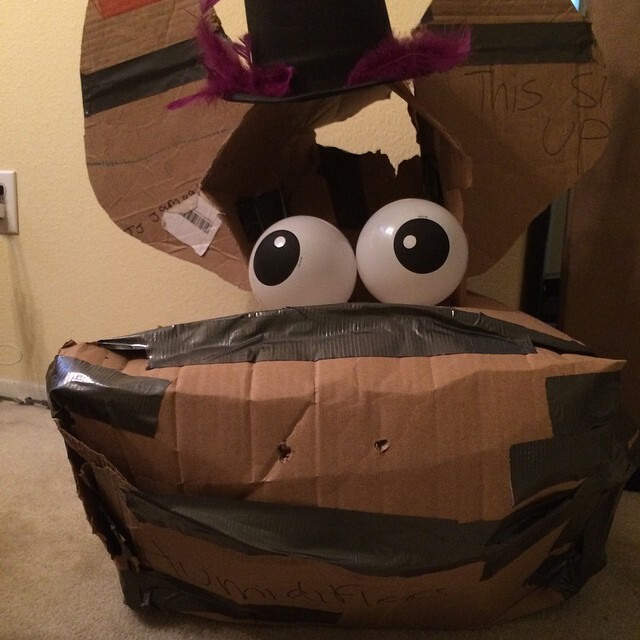 I knew that it was possible to make the head out of cardboard. So if you have an idea that you want to do, just start on it. Believe that you can and you will. Dont ask how just begin like a child does. Children don’t know how they are going to do something. They just do. So here’s the head with the body soon to come. Until next time, see yah soon. Roughabite Mascot Rough Draft created by Jamaal R. James for James Creative Arts And Entertainment Company. Walla. Here is the almost finished result. So now, just have to work on the ears and go get silver fur or fabric, a body suit, and then boots. Thanks again. See yah soon.